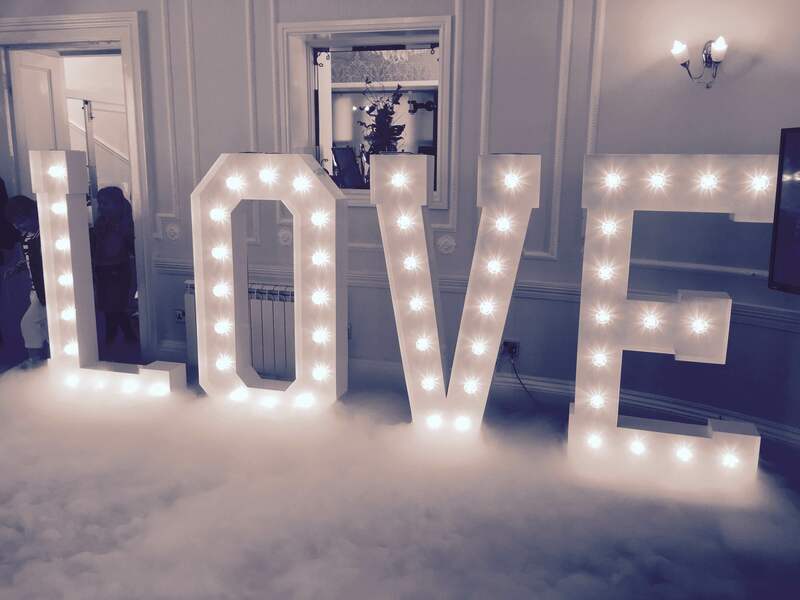 Hiring our 5ft high illuminated love letters are an ideal prop to any wedding event. Lit and shining bright they show the appreciation of the word and it’s meaning. We deliver, install and collect the Love Letters, please contact us with your venue for a price on any of our services.